Trace the gastronomic journey of authentic Japanese cuisine at TOKYO TOKYO Imperial Feast 2018. Adding a touch of Japan to your holiday dinners and food trip is sure to make this Christmas one to remember. 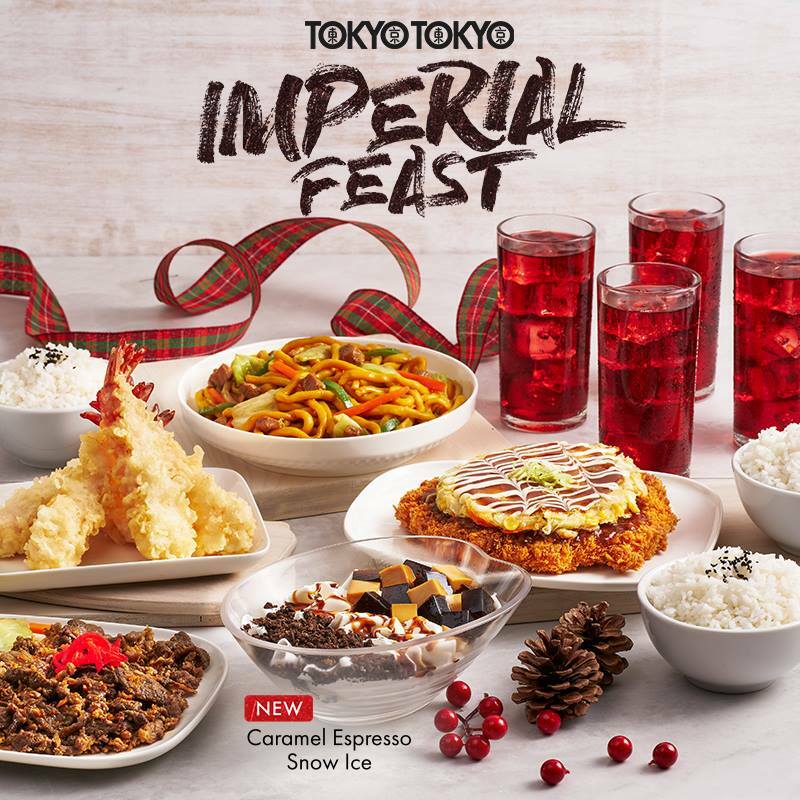 Celebrate the yuletide season and enjoy a big helping of festive spirit from TOKYO TOKYO Imperial Feast 2018. Tease your taste buds with the classic flavours from your Tokyo Tokyo favourites when you dine with family and friends. A sumptuous meal fit for an emperor is now made even more special and premium with one (1) whole serving of Tokyo Tokyo’s newest dessert. PLUS one (1) whole serving of the new Caramel Espresso Snow Ice! Always end a scrumptious meal on a sweet note with Tokyo Tokyo’s NEW Caramel Espresso Snow Ice — rich caramel fudge and espresso syrup with cookie crumbs and Tokyo Tokyo’s signature coffee jelly, all on top of creamy shaved ice. The mouth-watering bundle is already good for 4 foodies and is offered with unlimited rice for dine-in transactions only. All for just Php850*! 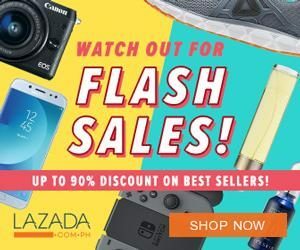 That’s a saving of Php35! So, head on over to your nearest branch and enjoy this holiday meal with your loved ones today! The promo is also available for delivery. Click HERE for more information. *Price may vary in certain stores.